Jason and Carly talk travel. 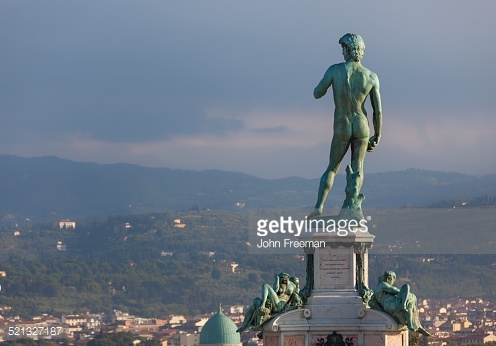 Where's the best Mozzarella bar in Milan, which airline has the best food, and how amazing is the Statue of David's bottom? Carly brought giant lemon biscuits that look a bit like cheese and bacon scones. 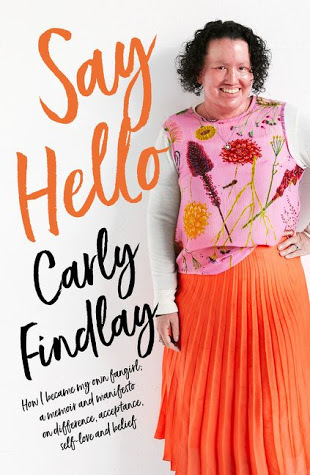 Carly and Jason-Scott talk TV - the unlikeable characters of Unreal and Orange is the New Black, plus school reunions and how much elderflower might kill you. 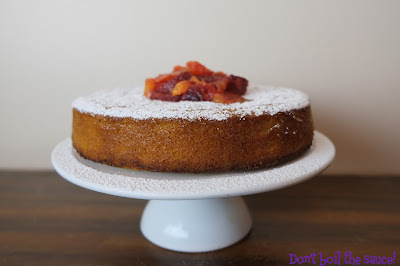 The original non filtered cake during recording, still delicious! Our taster ep. Carly and Jason-Scott introduce each other and reminisce about how they met. The podcast goals are defined.